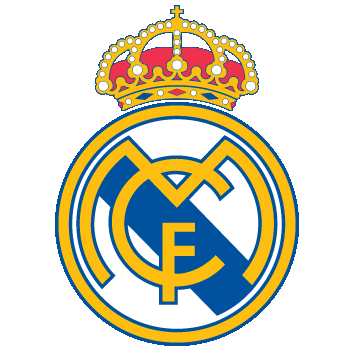 Julen Lopetegui is unhappy with the demands Mateo Kovacic is making and has told Real Madrid chiefs to sort out his departure. Mateo Kovacic is set to join Chelsea on loan after Real Madrid's head coach, Julen Lopetegui, met club chiefs in New York to make it plain that he has lost patience with the wantaway midfielder. 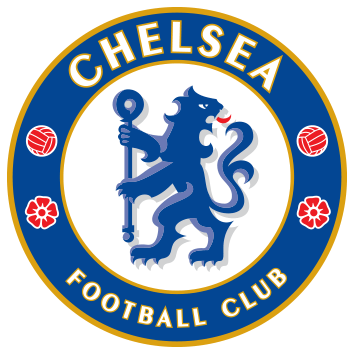 It is understood that the two clubs are close to confirming an agreement over a season-long deal. 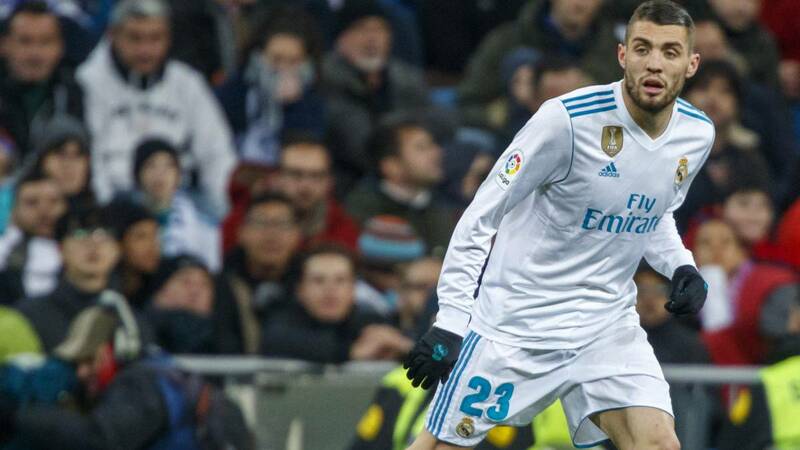 Despite Kovacic informing him of his desire to leave in July, Lopetegui had been confident he could persuade the 24-year-old to stay. However, the player's determination to move on has merely hardened in the intervening period, and he has made that clear to the club since returning for pre-season training on Sunday. In the face of Kovacic's dogged insistence over his exit plans, Lopetegui has now told the club - who had responded to the Croat's transfer request by declaring that he was not for sale - to sort out his departure from the Bernabéu. Lopetegui cannot understand the demands Kovacic has made, having been told by the player in their July talks that only a guaranteed starting spot would convince him to stay. He is not in a position to offer such assurances, and doesn't want anyone his squad who'd rather not be at the club. 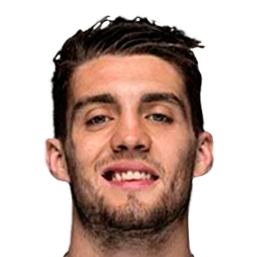 Real Madrid do not want to lose Kovacic permanently, so have sought an interim solution: a year-long move to Chelsea, who made their interest in the former Inter Milan man known to the European champions during negotiations over Thibaut Courtois' move in the opposite direction. 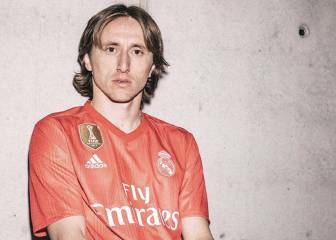 Have Real Madrid sent a clue regarding Modric's future?